With Summer upon us, what better way to spend these sunny days than having a leisurely picnic? Where? No worries we have just the spots in and around Pretoria for you. This huge park is especially popular with dog lovers, you can easily have a picnic and take Bruno for a little outing as well. 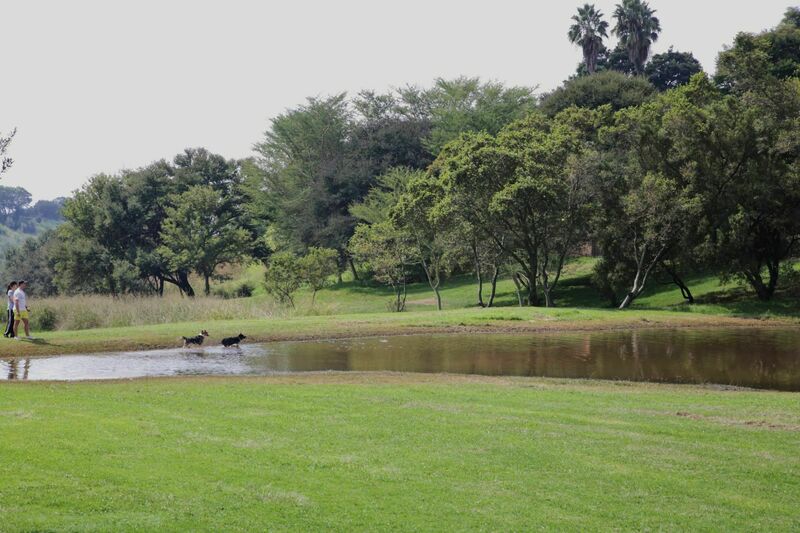 You can expect quite a number of dogs swimming in the ponds, people hiking and enjoying the outdoors. FIY people tend to let their dogs off the leash so make sure Bruno is well mannered – Find it here. Even larger in size, this park is a little more sport oriented and less scenic. Located in the Moot, the park is well maintained and most nights, well lit after dark. There are concrete benches and tables under big trees, and if the guilt of over indulgence during your picnic gets to you, a nice walk around the park or joining one of the several groups of people playing sports is an option. 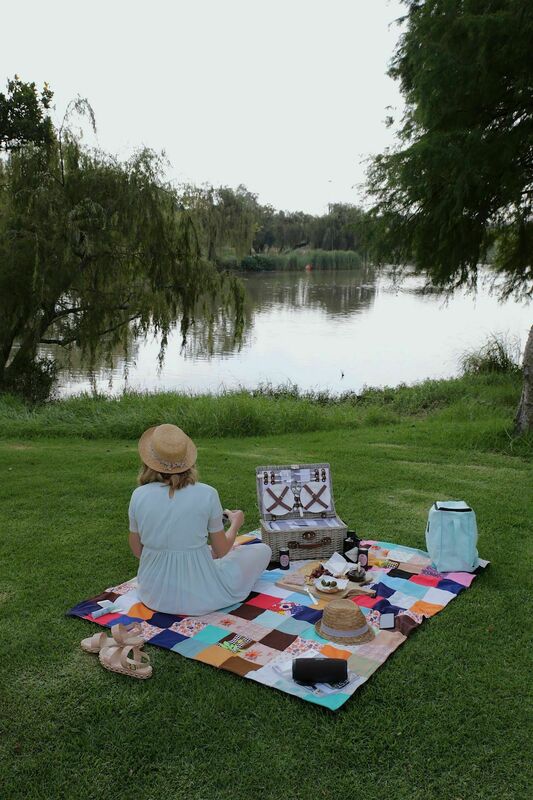 A little drive past all the soccer fields and athletics arena, you will find a beautiful picnic spot next to a dam with beautiful Weeping Willows. Not only is this spot very scenic, you can also find bathrooms in the Uitspan Building which is a plus if you are aiming for a long and leisurely picnic. “Uitspan” translating to something between camping out and relaxing, sets the mood for this park. Just tell the guards at the booms you are going to the picnic spot and follow the Uitspan sign. The most epic Lappies kombers ever! 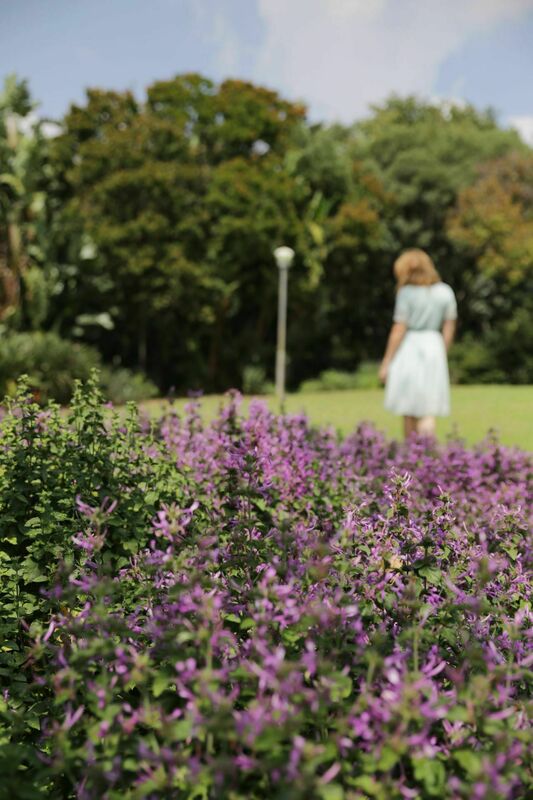 Located in Groenkloof in a boomed off area, this park is a real gem. It is very well maintained with large grass areas, big trees and a range of indigenous flowers. The park even boasts a play area for kids, so no excuses for the parents out there. You can find benches and bins in the park together with people reading, relaxing and having a good time. No need to worry about the booms, you can enter at any time. 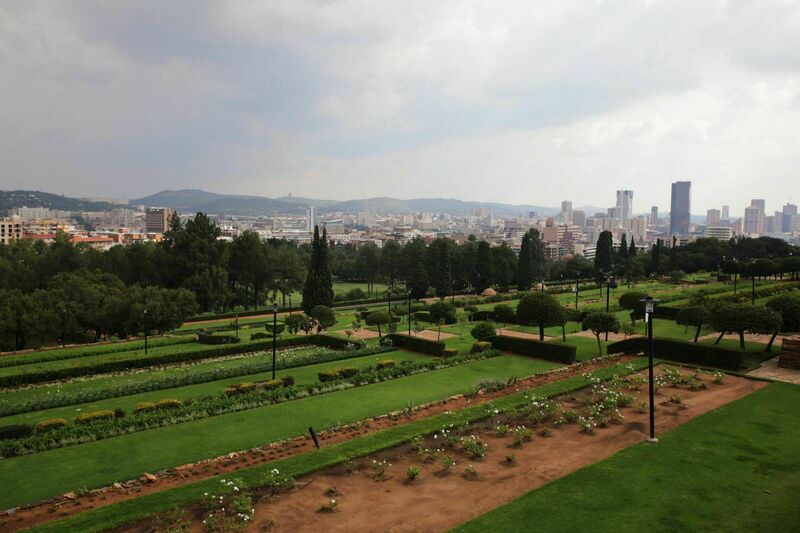 With an amazing view of Pretoria paired with lush gardens and the giant Mandela watching over you, what else do you need!? They really maintain the gardens well throughout the year, camping chairs are not permitted if you want to sit on the grass but this is a perfect time to pull out your old “lappies” blanket and setup a spot. Here are some fun facts about the Union Buildings. There you have it, make sure to tick these off your summer picnic list soon! Thanks for the ideas, will surely check them out. Then just how does entrance work at LC de Villiers if your not a registered student anymore? Easiest is to just say you’re heading to the picnic spot at Uitspan or you ca say you’re going to the sportsfields.